AS Roma vs FC Porto is a game that counts for the best of this Champions League edition, with a start whistle scheduled for 22:00, to challenge the Stadio Olimpico. 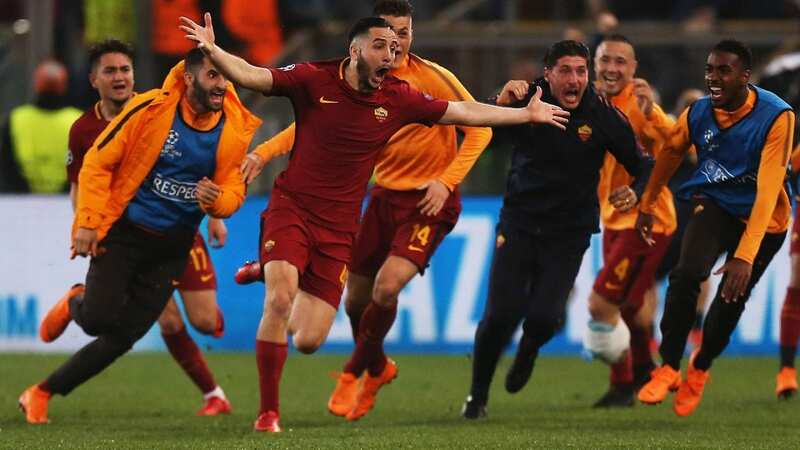 AS Roma is one of the top teams of Italian football, who made a season with a history of the Champions League, managing his best performance in this competition, reaching the semifinals, losing Liverpool after a double crazy man. In the current edition, the captains played in groups with Real Madrid, Viktoria Plzen and CSKA Moscow, with which they managed to win three victories in six games, losing all that many times. In these defeats, the team prepared by Eusebio Di Francesco scored 11 times, receiving eight goals. After a series of three weak games in which he drew with Atalanta and AC Milan and lost shamefully with Fiorentina, the group from Stadio Olimpico managed a clear victory on the last rank of Serie A, Chievo Verona, defeating it with 0 -3. The hosts have a lot of trouble, considering that they will not be able to count Juan Jesus, Diego Perotti, Robin Olsen and Patrick Schick, all being injured, while Under’s situation is questioned, so it remains to be seen if evolve. FC Porto is Portugal’s best team, if we report on recent evolutions, being en titre champions and also occupying the first place in the standings in the domestic championship. In the Champions League, the team coached by Sergio Conceicao has done great, winning a group with Schalke, Galatarasay and Lokomotiv Moscow. In the disputes with them, the “dragons” have won five victories and a draw, after which scored not less than 15 goals, receiving only six. It is worth mentioning that the guests of this defensive team are doing well in the game, being without defeat in the last 14 games played outside their own field. Porto comes after two modest results, draws with Guimaraes and Moreirense, observing the absence of two strikers, Marega and Aboubakar, both injured, who will not play in this dispute as well. AS Roma is a team with added value, which has on its side and the advantage of its own ground, where, as we know, supporters make a fantastic atmosphere, so we expect to win and take an important option at qualification in quarters.